Don’t you just love it when some of your favorite quilt designers become fabric designers, too? 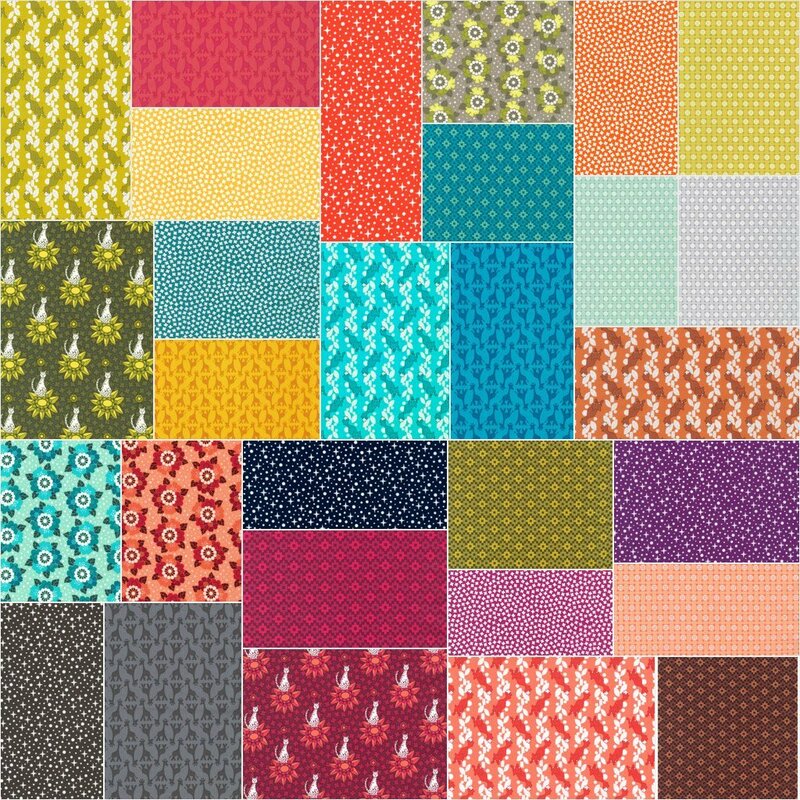 This week I want to share two new colorful collections from Angela Walters and Elizabeth Hartman, both of whom design fabrics for Robert Kaufman. Drawn in Sorbet with coordinating Kona Solids. 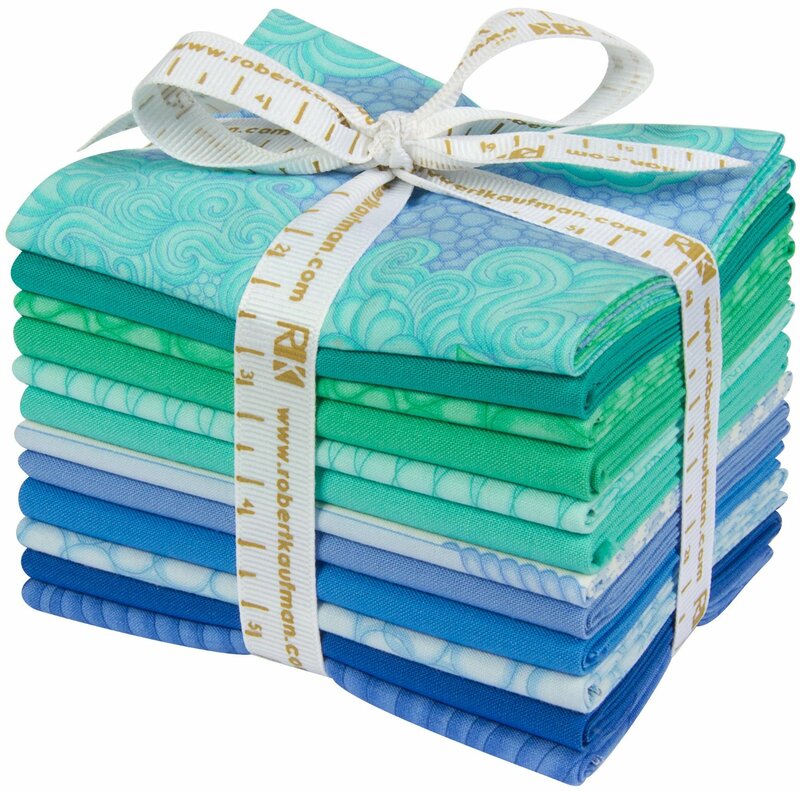 Drawn – Water colorway with coordinating Kona Solids. Drawn Pewter with coordinating Kona Solids. Angela Walters’ Drawn collection features luscious bundles in warm Sorbet, cool Water, and neutral Pewter. 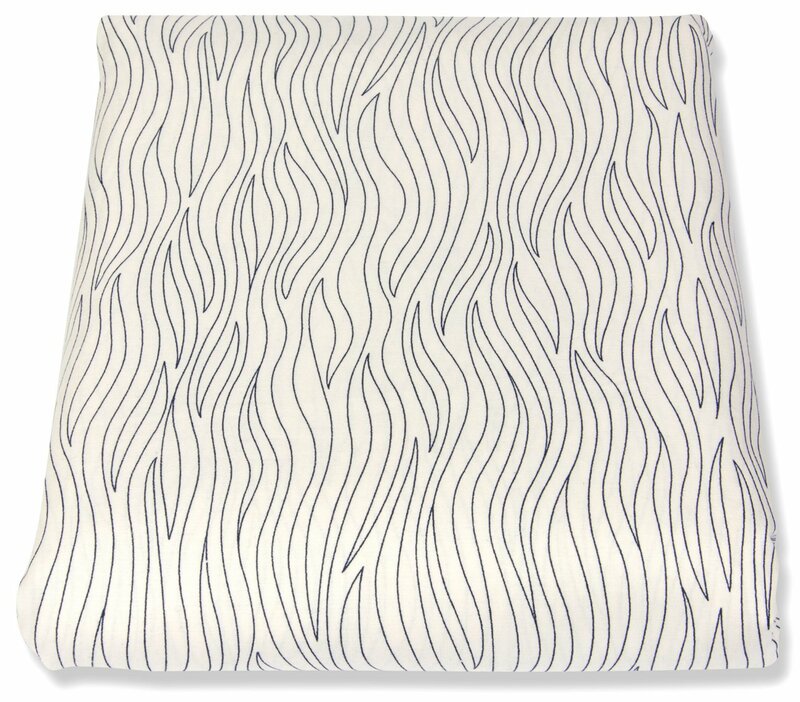 I also think it’s genius that you can get several of her designs in extra wide fabrics, too – perfect for backings. Either use them as stand alone backings, or quilt on the lines with the quilt upside-down to add incredible texture to your quilts. 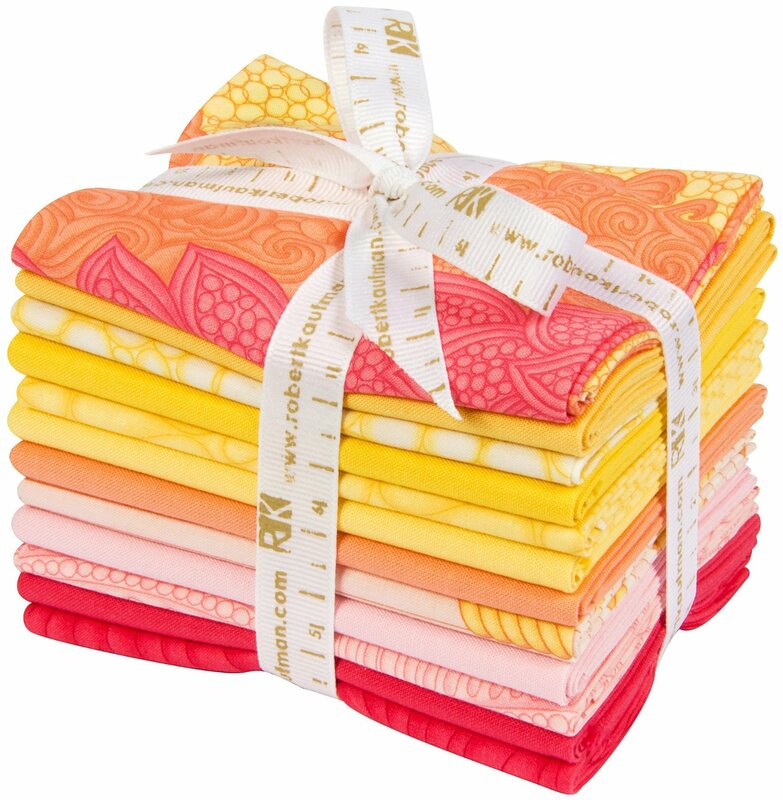 The wide bundles come in a 3 yard x 108″ wide piece – perfect for backings! Rhoda Ruth is named for Elizabeth’s grandmother who must have had a great sense of color and style. I think these prints answer the call for smaller scale prints that will look perfect in modern quilts! I know that both Angela and Elizabeth will be debuting their new lines at fall quilt market and I can hardly wait to get my hands on them! Quilt Market is This Week! What I’m doing and Where I’ll be. I wish I could buy them all. I love the bright colors. Can not wait to see the wide fabrics. My low fiber diet only works when n if I can say no to entering the quilt stores. But u always need the right color thread, or ruler or the next class offered!!! 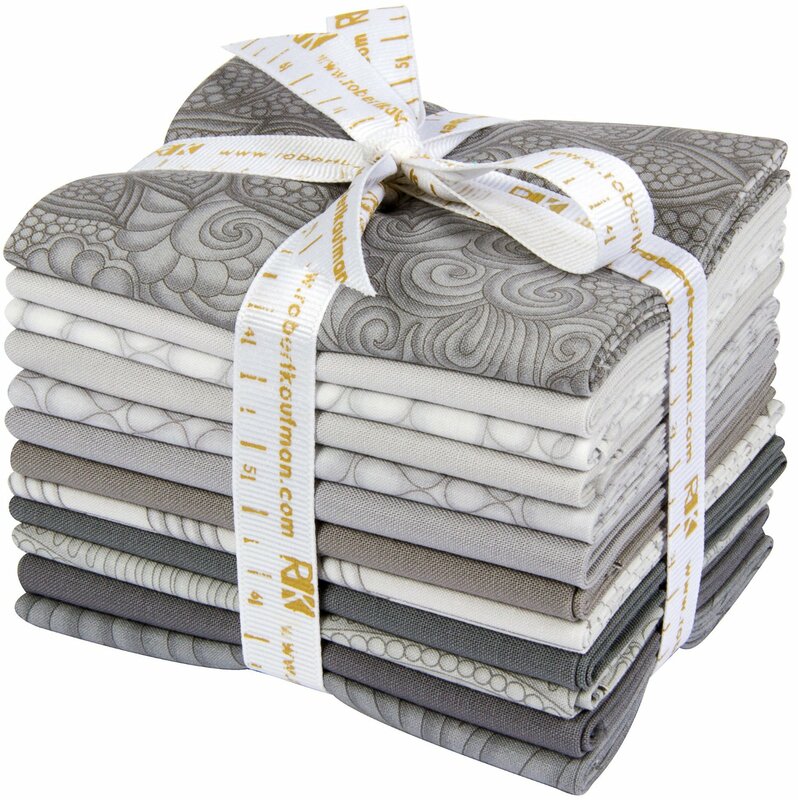 Just when I vowed to slow down buying fabrics….what a beautiful temptation!! Love everyone of these lovelies. I know what I’ll be spending money on when these lines come out. Wow. Beautiful. Wide widths for backing is just a bonus! Just love both wow these are must haves….. The Angela Walters sets look yummy…I am supposed to be on a “low fiber diet” but I might have to rethink that….! Annlouise – just read this comment and had to laugh – thanks for making my day – hadn’t thought about it but I should put myself on a low fiber diet as well – but as with ice cream, fabrics are just too yummy to resist.